Before you get further down this page, have you heard Appleby and Elias Abid‘s first single “Castles“? If you haven’t go and listen to that first. 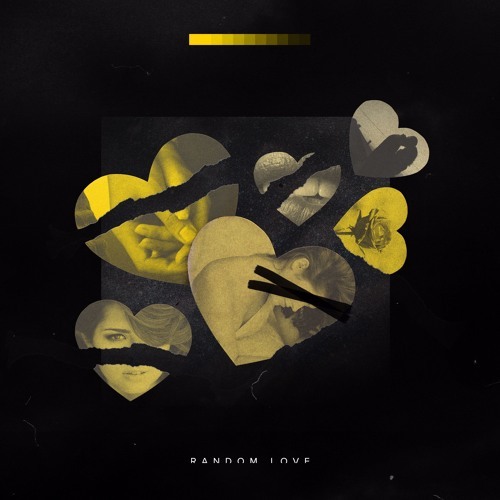 Now you’re ready to indulge in the new single from the Chicago duo on their new song “Random Love”, which features soulful assistance from another Chicago duo Iris Temple. The moody, single is driven by its strong beat but is carried to new heights by the combination vocals from Appleby and Iris Temple. The new EP from Appleby and Elias Abid entitled Down Dance drops next week on April 25. TUNE INTO THE NEW GENERATION.